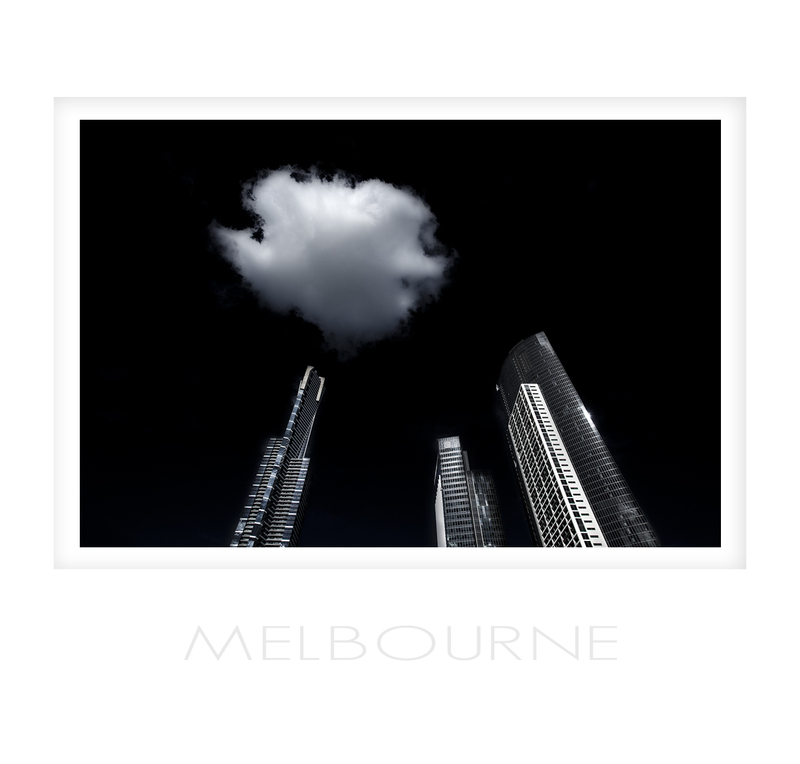 Had some fantastic weather in Melbourne on the day of the Jetstar photo comp judging. I managed some time in the arvo to walk around the city with the trusty 5D2. Some cool stuff in this city. More interesting than Perth. Lots of great architecture and sculptures, not to mention cool buildings like these. I was lucky enough to get some fluffy clouds to liven up the skys. Love walk arounds like this. Almost as much as shooting from the car window. Not a tripod in sight, no camera bag, just me, the camera and a donut!!! Ok there wasn’t a donut, but thinking back now I wish there was!! ~ by christianfletcher on August 18, 2009. Hi Christian I like but not sure about the cloud!! Mate it’s GOLD! love the post-processing. Now don’t be stingee and hold back on all your loyal readers – how did you do it??? the cloud is pretty imposing but I like that. It is symbolic of our impact on the planet. Here we are in winter and having Autumn weather. Well on this day anyway. Man against nature, guess who is going to win?? Thanks Tommy, as for how it was done, hmmm I feel a video tutorial coming on. Lets just say it wasn’t all that hard, just need to sit back and think these things through. I have produced a few goodies today. Will post some others tomorrow. Including that bridge one you liked. Hows the ego, head bigger now??? I think the cloud makes it, very nice! interesting view. I like it a lot…very different to anything I have ever seen before!! Have a look at my latest posts!! I think you might like the subject matter!! The cloud is awesome, Would of liked more building structure to create a stronger vertical presence but still TNFP brilliance. This is cool mate! Something very different yet its got a familiar feeling to it, which makes me like it that little bit more. I wouldn’t mind fining out hoe you did that, looks very like your Fremantle Maritime Museum image from last year, infra red’ish. It needs the cloud, balance the image, too loose it would be to use the iNAFF filter! That give me an idea for shirt, any takers? Hey Christian, Its always good to see a completely different view of something as comon as big buildings, I like this perspective, and I like the cloud. The darkened sky is quite pleasing too, that TNFP filter is pretty dandy. Nice post processing and great composition. I’m kicking myself as I used to work in Melbourne, doing a fly in and fly out every 4-6 weeks, and I never ventured out with my camera 😦 Always too busy. Brilliant composition. Love the simplicity.